Spring is finally here at last. Even if it’s just in name alone, for the time being, the start of spring brings a fresh new season. And what needs more of a refresh than your home? You don’t have to tackle the chore of painting your house or the expense of updating your appliances. Instead, a good place to refresh your home is sprucing it up with some spring décor. 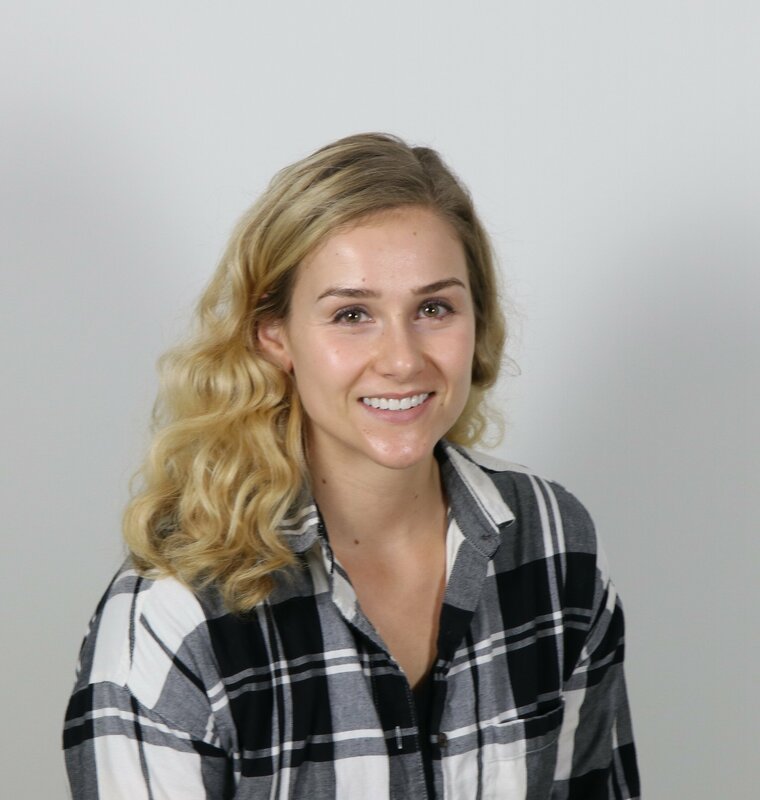 But we also know how out of hand décor shopping can get; you buy one thing, and then before you know it, you’ve completely outfitted a new room and spent way more than you intended. One way to avoid this is to stick to some low-cost and easy DIY projects. Before we dive in, here’s a tip to make your dollar stretch even further: whether you are going to DIY or buy your home décor, keep in mind that you can use scrip when you shop or purchase all of your project materials. If you’re looking to make a big impact that won’t break the bank or take a ton of time, no-sew curtains are the way to go. Instead of sewing, you just need your iron and some bonding tape. 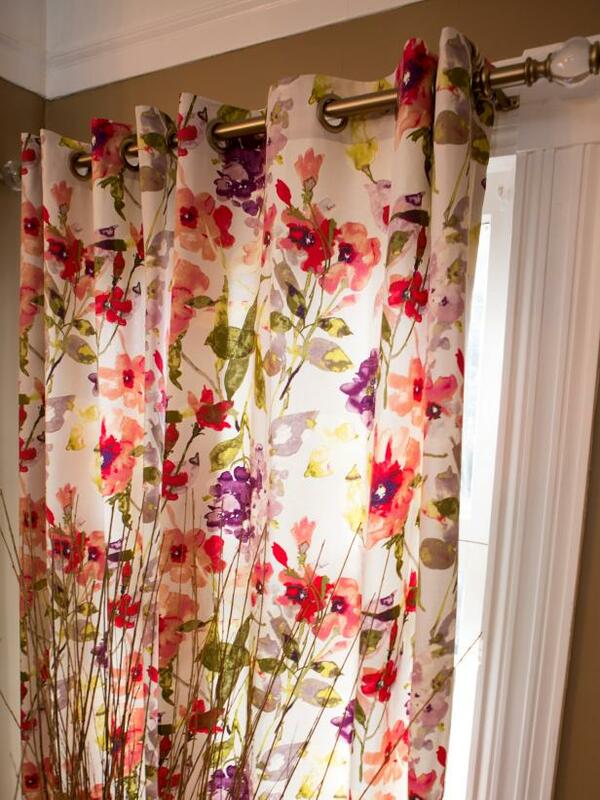 DIY Network has easy to follow instructions for making no-sew curtains, but the gist is you snip out the circles, pop in the grommets, and you’ll have a beautiful new window treatment that will make any room feel like spring has sprung. 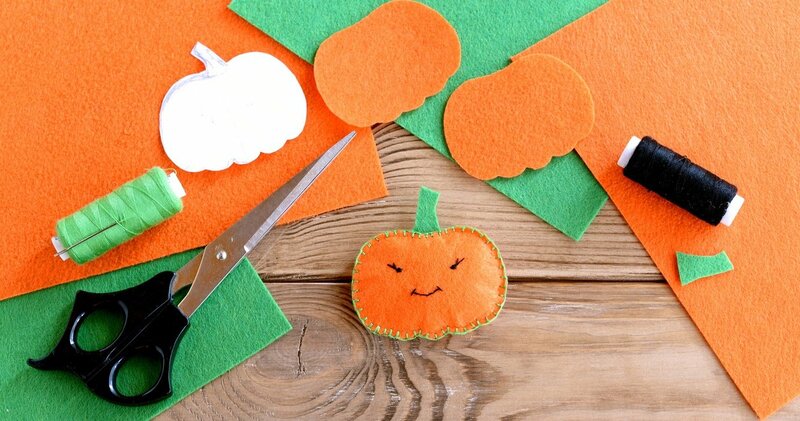 Supplies at Jo-Ann Fabric and Craft Stores, earn 6% with scrip. Nothing says spring like a bright, flowery wreath on your front door. If you’ve never made a wreath before, don’t write it off yet. 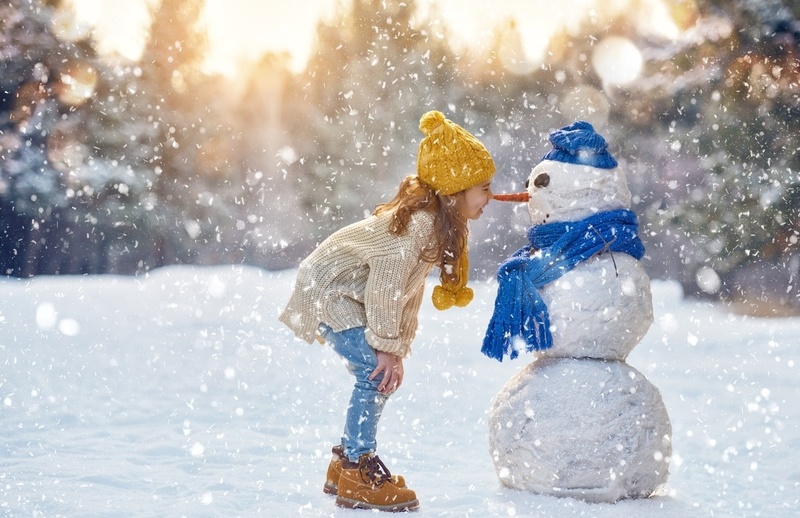 There are so many cute and simple ideas on Pinterest that you’ll find something extremely manageable for you. You’ll be amazed what you can do with wire cutter, a wreath form, and some hot glue! 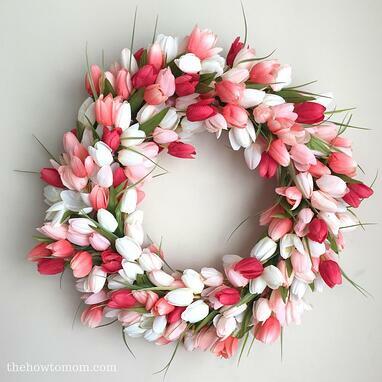 For instance, The How-to Mom created this tulip wreath, which looks like a professional assembled it, but it comes together by simply wrapping tulips onto a wreath with satin ribbon. Want something even easier? Start with a grapevine wreath which is pretty on its own, then add any flowers you like to just half of the wreath. 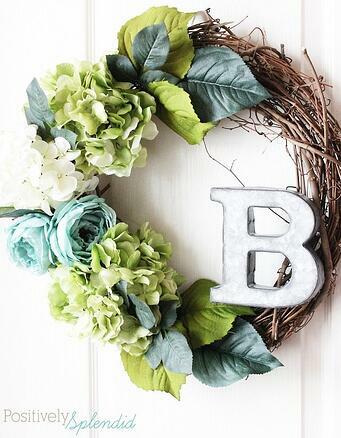 Look at this wreath from Positively Splendid for more guidance. Supplies at Michaels, earn 4% with scrip. Spring is a great time to organize your home, but have you ever thought about organizing how you stay organized? Stay with me here, I know that might sound redundant or weird, but you know what I’m talking about. Has your busy-ness ever made you a bit frazzled? You might start out with a nice tidy calendar, but then it all spirals out of control in the matter of a few weeks. Get your to-do list organized and keep everything for your family in order by making a dedicated family command center. Then everyone in your crew will be able to see what’s on the docket for the next few weeks. 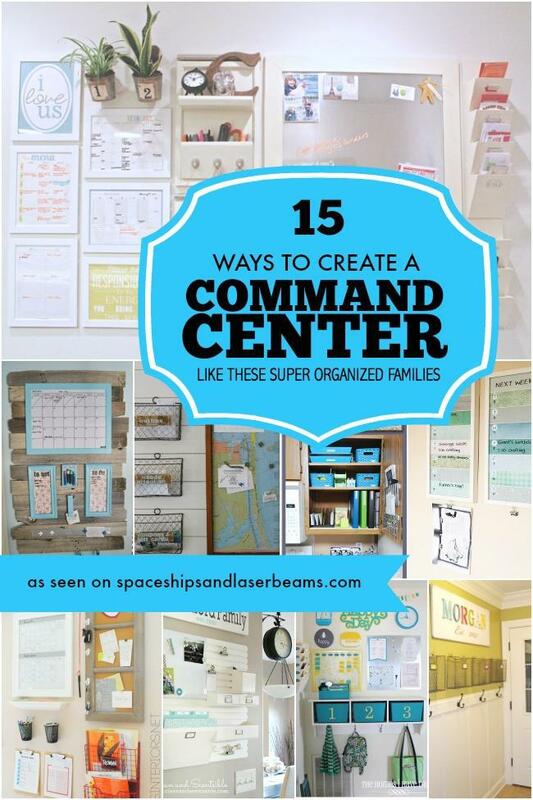 Here are 15 family command center ideas to inspire you to create your own. Supplies at Target, earn 2.5% with scrip. If you have empty wall space, these floating frames Shanty 2 Chic put together are a cute storage solution. This project will take a little bit of finesse and time, but it’s perfect if you have some old picture frames and a nail gun already. Then you just have to pick up wood, wood glue, wood filler to cover up the nail holes, and spray paint in any color you want. For a no-damage way to hang them, add a few command strips to each frame. Supplies at the Home Depot, earn 4% with scrip. You might want to shrug off your blankets now that spring is here, but how about you build a cool way to display them? 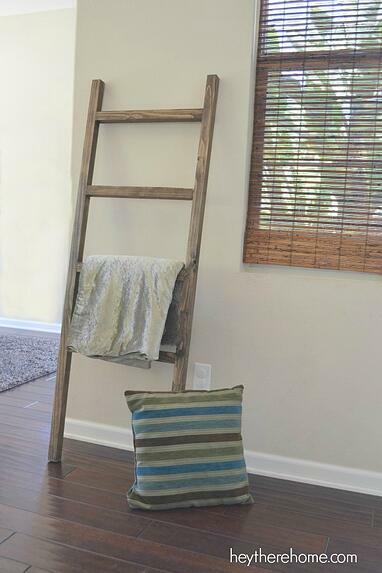 Blanket ladders are the latest and greatest trend to hit living rooms, and this DIY version is cheap compared to what you could buy in a store. Plus, it’s simple to put together; Corey from the blog Hey There, Home said it took 30 minutes to make! Assemble your supplies, including a drill, and you’ll have a chic way to keep your blankets in order. Supplies at Lowe’s, earn 4% with scrip. If you’re not into DIY projects, but you are into shopping, don’t fret. There are ways to spruce up your home for spring without spending a fortune. 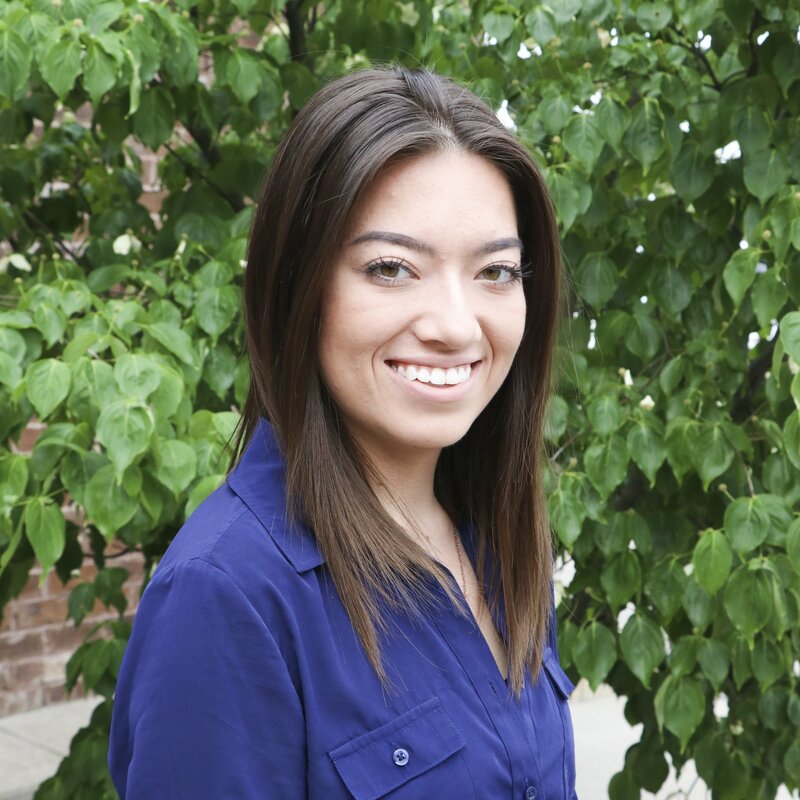 Plus, you can use scrip to make your purchases, and you’ll earn for a cause you care about. Our first tip is to head to HomeGoods. Give yourself plenty of time if you choose this because you will want to mosey through every aisle multiple times. Bonus: you won’t feel bad when you leave with half of the store because you will have earned 7% with scrip. You don’t even have to leave the sanctuary of your home to do your shopping if you don’t want. ShopWithScrip now carries Wayfair, and you can earn 6% on all things home. You could start small with throw pillows and decor, then move up to storage solutions, and even furniture. Wayfair always has great deals and fast free shipping on orders over $49. So what do you think? Sprucing up your home this spring doesn’t have to be a daunting task or an overhaul. 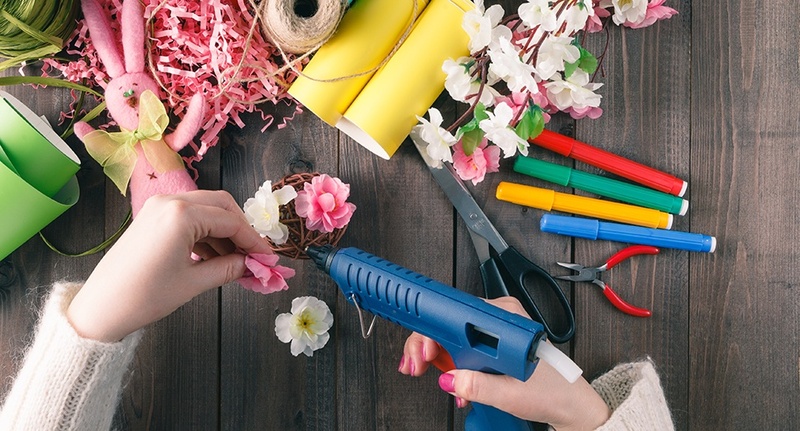 Draw some inspiration from these DIY and buying ideas and your home will be feeling like spring in no time. Want to let other families know about ways they can use scrip while tidying, organizing, and decorating? Download and share our scrip shopping flyers that cover spring cleaning and organization. What’s on your home refresh to-do list? Leave us a comment below!